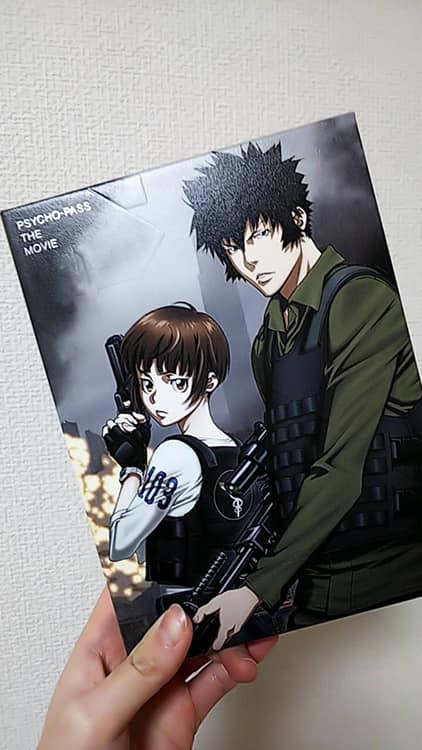 "PSYCHO-PASS SS" have published in Japan~! This consist of 3stories and these will be published from January to March. I wil go to Osaka!! and I think I'm going to see "Touken Ranbu". my OSHI of PP is NOBUCHIKA.